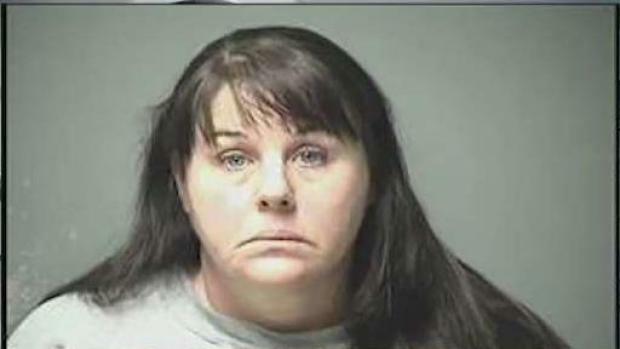 A New Hampshire teacher was arrested after allegedly sending inappropriate emails to a student. Manchester, New Hampshire police arrested a sixth-grade Parkside school teacher after a three-day investigation revealed extensive inappropriate communication between the teacher and a student. Jennifer Glidden, 50, of Exeter, exchanged more than 100 emails which were sexual in nature with a student who was under the age of 16, according to police. The student who was exchanging emails with Glidden does not attend Parkside and attends another middle school in Manchester, according to police. Detectives from the Manchester Police Juvenile Unit began the investigation on Dec. 4 and determined the teacher and the Manchester student had exchanged the emails between Nov. 2 and Dec. 4. “I was not part of the arrest, but speaking with the detectives there was no issues with her arrest,” said Capt. Allen Aldenberg of the Manchester Police Department. Glidden was charged with certain use of computer services prohibited and released on $2,500 personal recognizance bail and is scheduled to appear in court Dec. 20. A New Hampshire teacher was arrested after she allegedly exchanged inappropriate emails with a student.